The Bermuda Open and National Optimist Championship 2018 hosted by the Sandys Boat Club concluded in the Great Sound. Local sailor Christian Ebbin was crowned the Champion among the 62 Championship Fleet, Ebbin had 5 wins out of the 8 races sailed during the opening two races started the final day with his worse finish crossing the line 8th, he would then pick up a 2nd place finish, Ebbin would then win the next race before closing out with a 2nd place finish to claim the title with 15 Net Points. 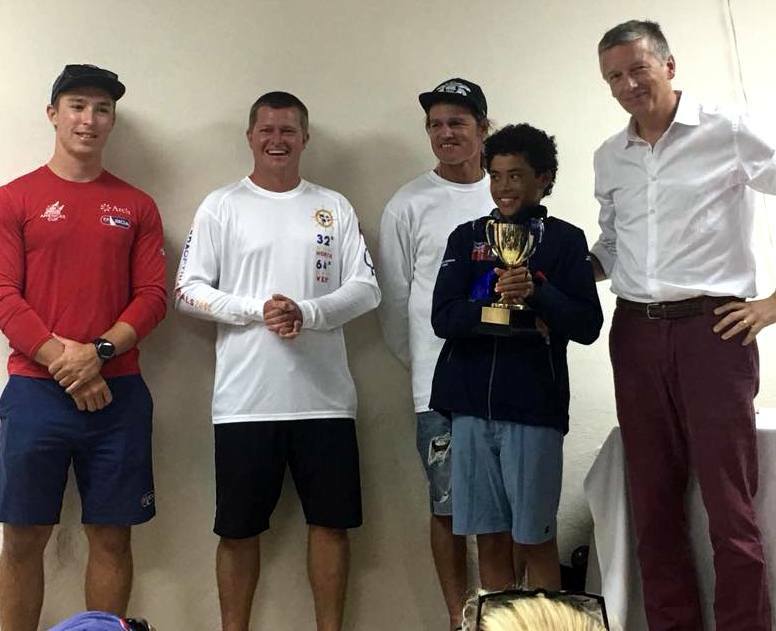 Another local sailor Sebastian Kempe finished in second with 32 Net Points and American sailor Cort Snyder finishing in third 40 Net Points.